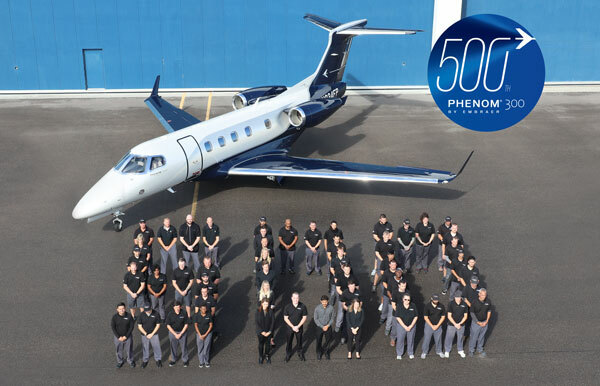 Here it is the milestone - The 500th Embraer Phenom 300 series aircraft delivered! TOP successful business jet of the decade! 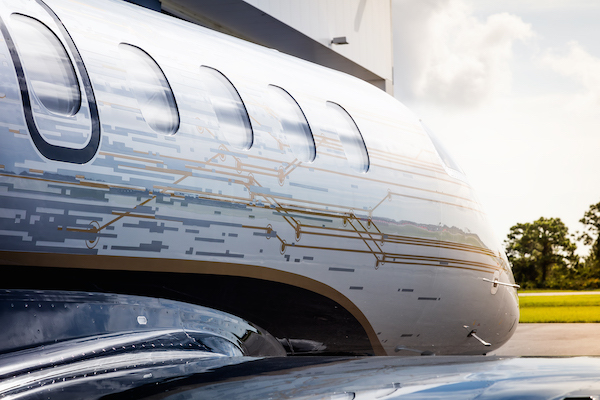 As General Aviation Manufacturers Association (GAMA) reports, the Phenom 300 is the only business jet model to reach this milestone in the last 10 years. The Phenom 300 outperforms in the light jet class with its speed, range, comfort and technology. 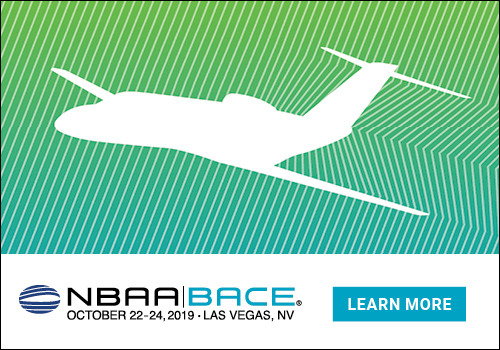 Being the fastest and farthest-flying light jet, the Phenom 300 has set multiple speed records, certified by the National Aeronautic Association and the Federation Aeronautique Internationale. 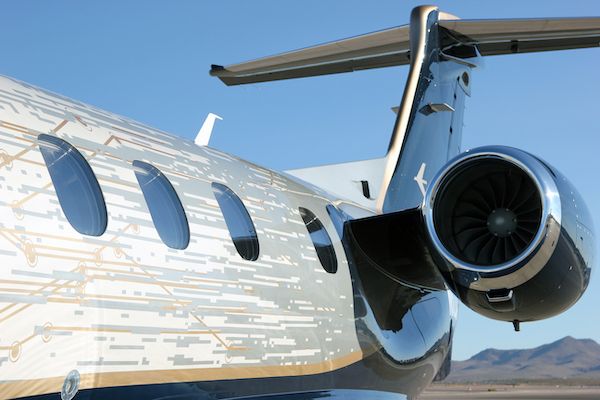 The Phenom 300E carries the “E” for “Enhanced” and refers to its inheritance of the Embraer DNA Design, first introduced in its larger siblings, the Legacy 450 and Legacy 500 medium cabin jets. The new interior design rendered an even more spacious cabin with more personalization options and greater ease of maintainability as well as unmatched comfort and personalization in the light jet class. 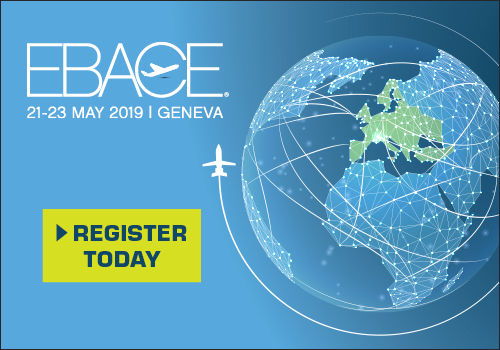 The Embraer DNA Design introduced the Embraer-exclusive Upper Tech Panel, along the centerline of the aircraft ceiling, featuring the industry-leading nice® HD CMS/IFE (Cabin Management System/InFlight Entertainment) by Lufthansa Technik. Originally launched in 2005, the Phenom 300 entered service in December 2009 and has sustained more than half of the light jet market share since 2012. 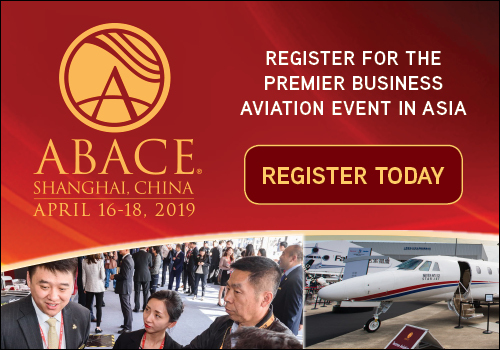 The aircraft is in operation in more than 30 countries, having accumulated more than 800,000 flight hours on over 600,000 flights over the past decade, carrying almost 2.5 million passengers over a distance that circles the earth 13 times, equivalent to a round trip to Mars. On average, a Phenom 300 takes flight about every 3.5 minutes, somewhere in the world, which amounts to more than 400 flights per day. In 2018 alone, Phenom 300 customers completed close to 150,000 flights.